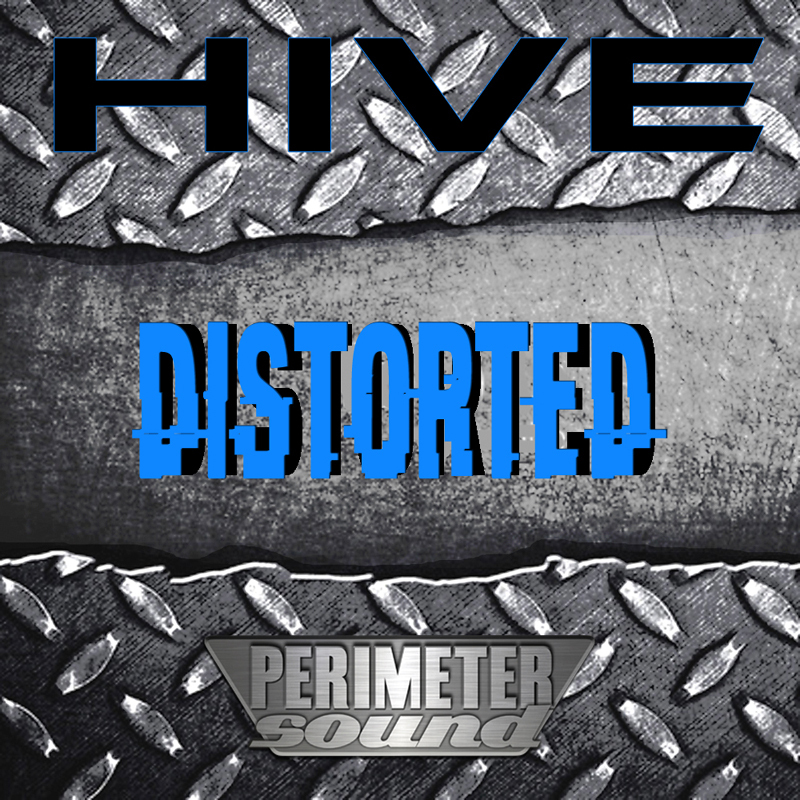 Distorted is a collection of 75 patches for the Uhe Hive synth vsti created in the Rock/Metal/Industrial style. Feel the grainy edges, the razor sharp tones. Turn Hive into a screaming beast. No fx or arps, just the sounds you need to make your music stand out and come alive with the modwheel morphing.